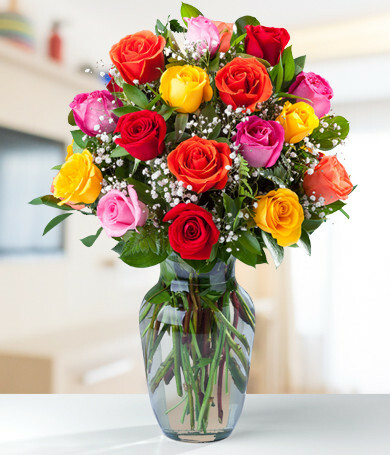 When you have a friend in need or a friend who suddenly pops into your mind, it's lovely to acknowledge them with thinking-of-you flowers. 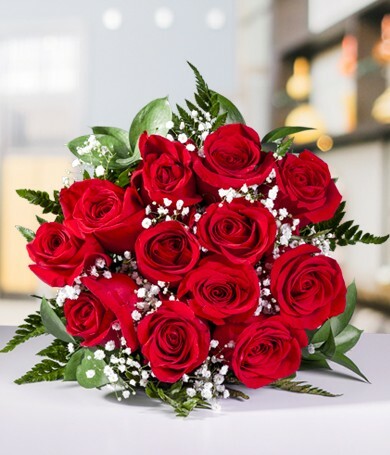 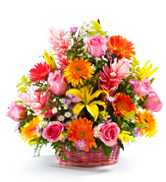 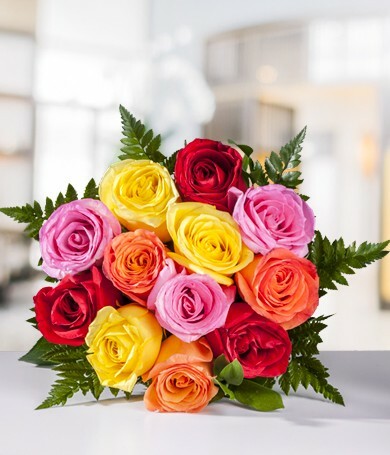 These beautiful flowers will bring a smile to your loved one's face when they receive them, and realize they've been in your thoughts. 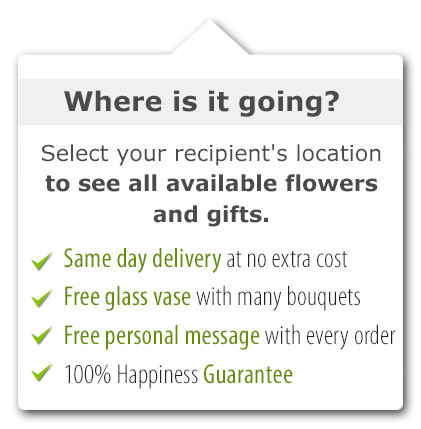 A bouquet of flowers delivered to the door can help beat off loneliness, sadness or just make your recipient feel cared-about. 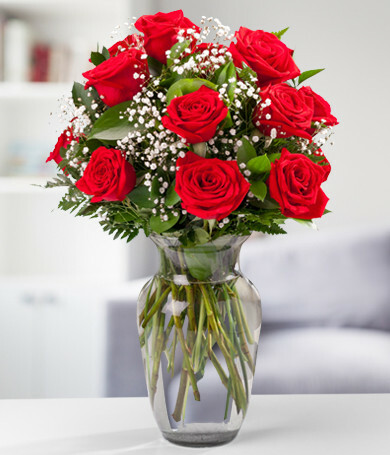 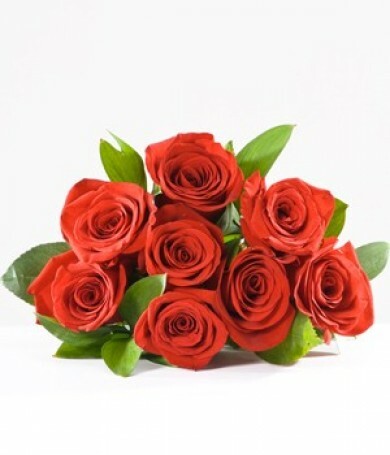 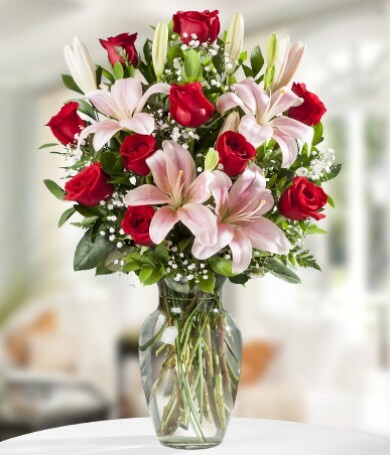 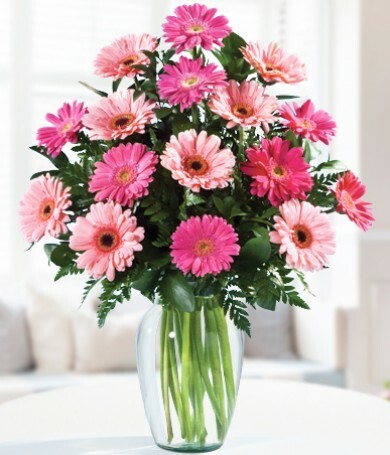 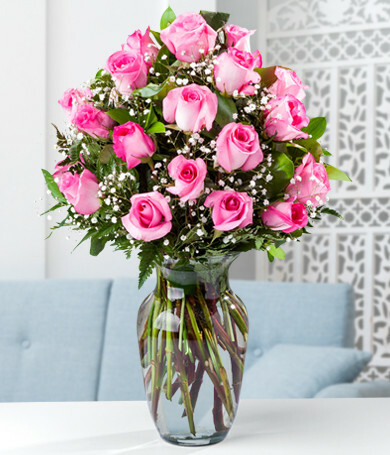 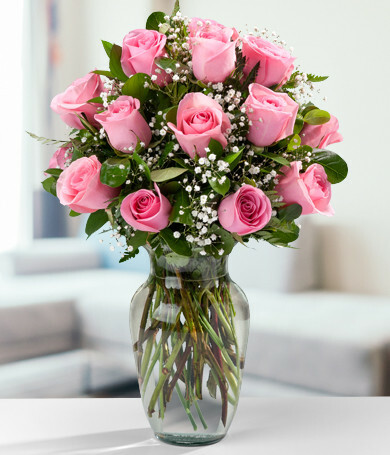 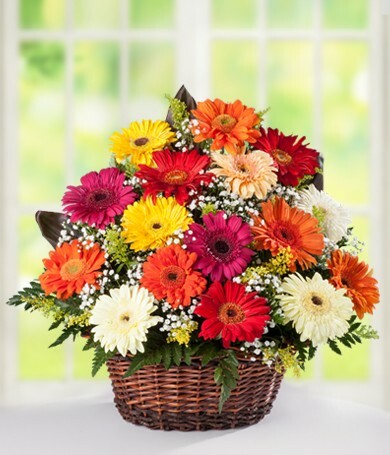 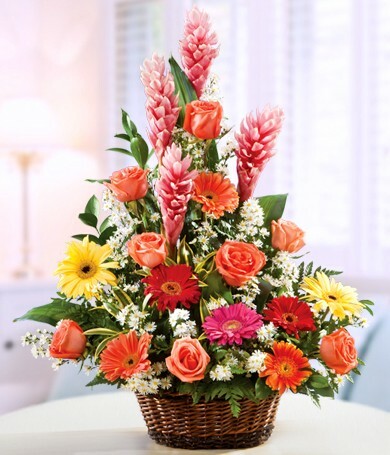 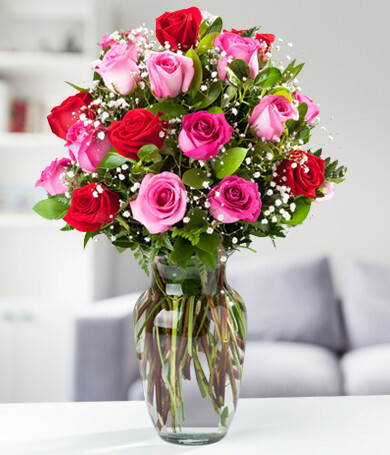 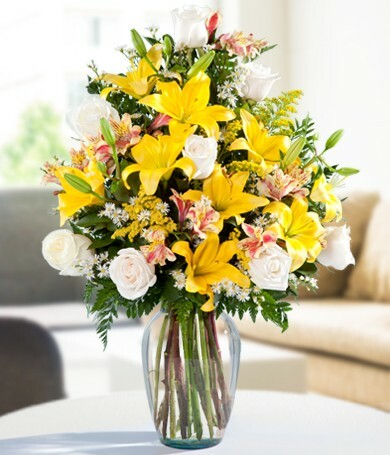 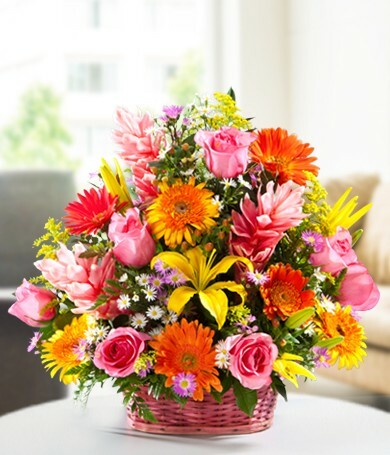 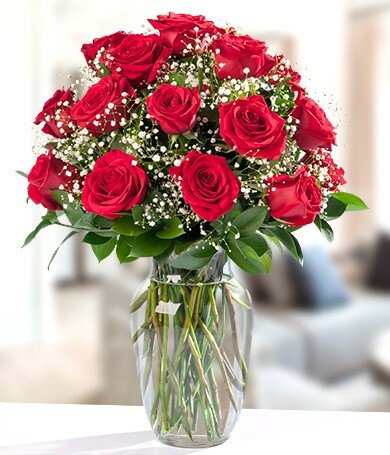 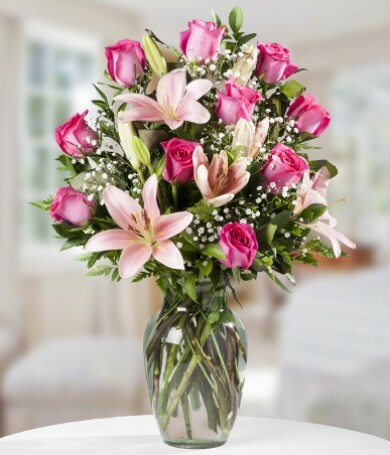 Especially if you're far apart, flowers that say “I'm thinking of you” are a classic solution. 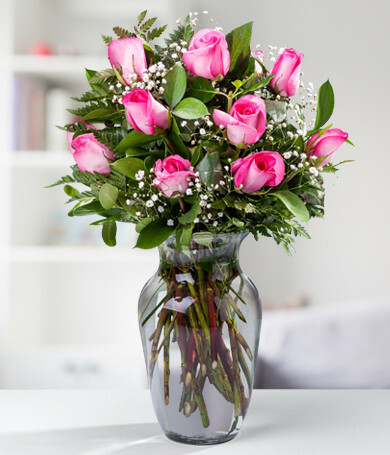 There's really nothing more thoughtful! 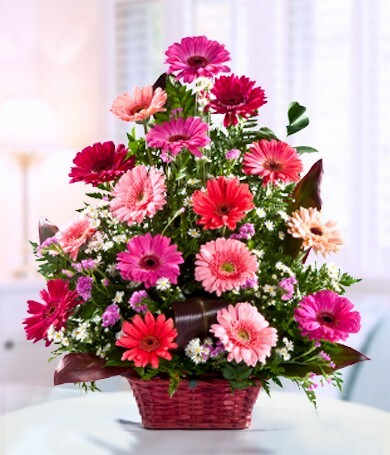 We've put together a selection of flowers that are perfect for letting people know they're in your thoughts. 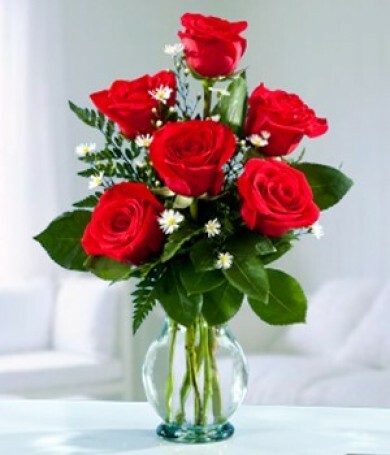 If you need any help, our bilingual team is there all day, every day, to answer your questions. 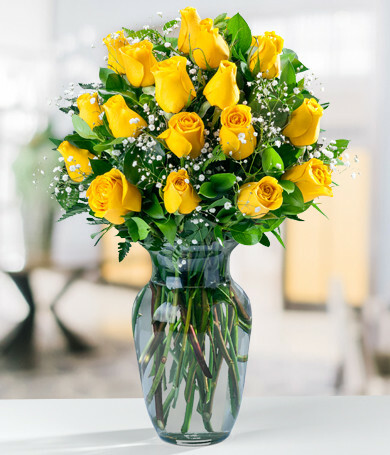 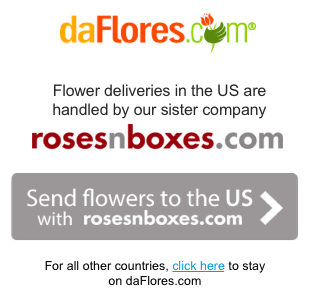 Browse our bright, fresh flowers, and let someone you care of know you're thinking of them today.